Peterson StroboClip HD: A TC PolyTune Clip killer? 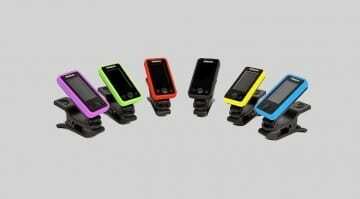 If you thought the TC PolyTune Clip was impressive, you ain't seen nothing yet. With a full-on strobe tuner and software updates available for custom tunings, looks like TC has a serious rival at last. 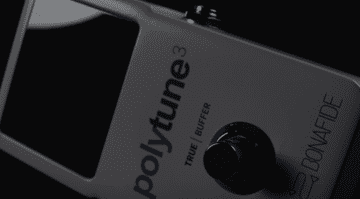 TC Electronics PolyTune 3 with BonaFide Buffer: A new standard in tuner pedals? Polytune 3 now comes with a 'BonaFide Buffer' feature that aims to let you keep the tuner engaged all the time without degrading your signal. 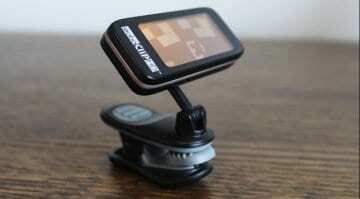 Is this a genuine advancement in guitar tuners? 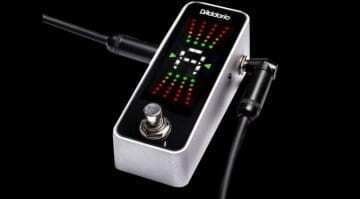 D‘Addario Pedal Tuner – One guitar tuner too many? 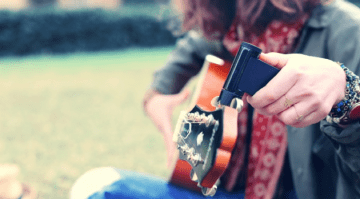 The US string manufacturer gets in on the clip-on tuner market, with yet another product added to an already crowded marketplace. But will the Eclipse be cheap enough? 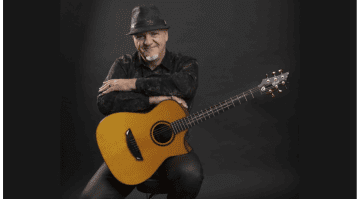 Cort guitars to announce new Frank Gamble signature acoustic at NAMM?